Who is True Blue Realty? 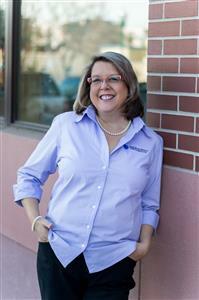 Cookie has been a licensed Colorado Realtor working in sales and property management since 2004. 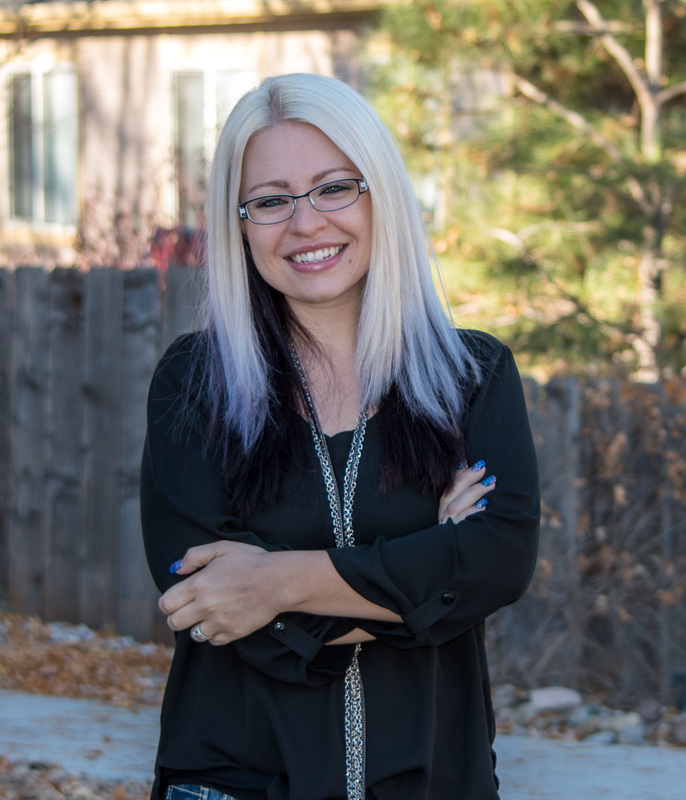 A real estate investor herself, she has served on the board of the National Association of Residential Property Managers (NARPM), and is proud to have served as their Denver Chapter President for 2015. 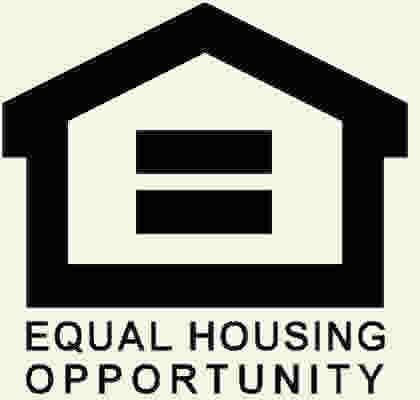 Additionally, Cookie is an active member of National Association of Realtors (NAR), Colorado Association of Realtors (CAR), and Denver Metro Association of Realtors (DMAR). Before entering into the world of Real Estate, Cookie worked for Jeffco Public Schools, as a Special Education Vocational Instructor. She is a proud Colorado native who knows that she is blessed to be able to live and work in this beautiful state. Cookie is an avid fly fisherman who also enjoys reading, camping, and fly tying. She has been a regular volunteer with Upon the Rock Christian Camp since 1997. She served as an elected delegate to the Republican district, county, and state conventions in 2014. In 2015 she has ventured into a new passion, working with wounded warriors. She and her former high-school sweetheart, Mike, have been happily married since 1985, have three talented grown children, and one happy & adorable grandson. 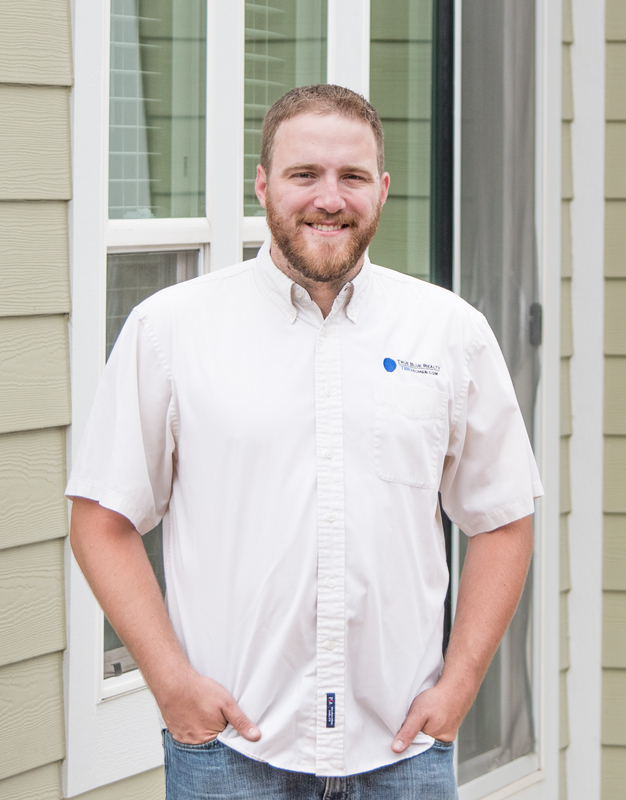 Cookie's silent partner from the beginning, Mike has been working full time at True Blue Realty since 2009 when he left his previous career behind. 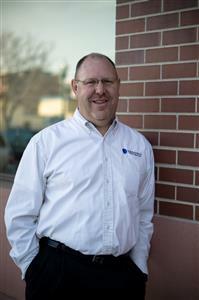 With over 25 years in equipment sales, service, and installation as well as several years in management positions, Mike brings a unique combination of technical expertise and management skills to True Blue Realty. Mike is a real estate investor, and an avid fisherman. He enjoys projects around the house, movies, and time spent with family and friends. 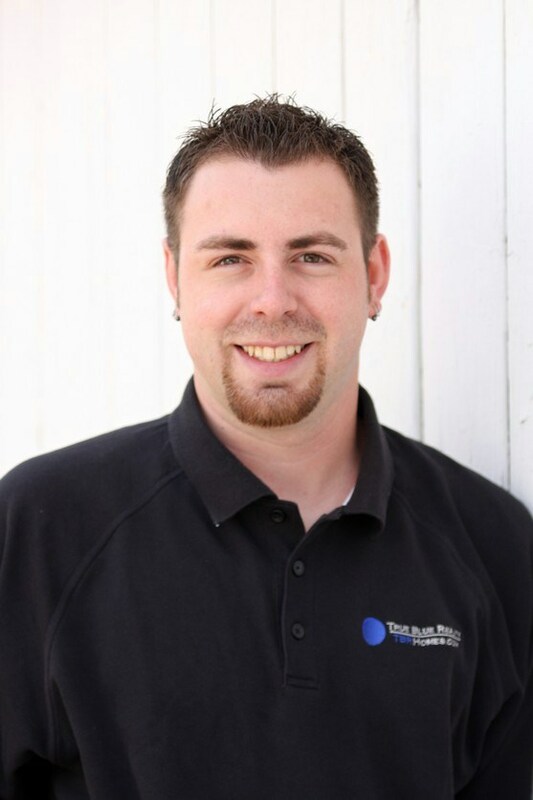 Brian has been with True Blue Realty since it's humble beginning. The technical expertise he brings allows us to stay competitive in the internet age. His professional, diligent and easy-going personality, coupled with his passion for working with people and families to meet their real estate needs, makes him an invaluable asset to our company. He earned his real estate license in 2010, and has quickly expanded on his career in real estate specializing in working with real estate investors, and rental property management. Brian also maintains active membership with NAR (National Association of Realtors), CAR (Colorado Association of Realtors), and DMAR (Denver Metro Association of Realtors). Brian is eager to learn, and very much enjoys his work. He consistently overachieves in his continuing education requirements. Born and raised in Colorado, he has a great appreciation for the wonderful ways of life this state has to offer. In his free time he enjoys spending time with his family, playing guitar, and motorcycle riding. He would likely starve as a fisherman. Angelica first fell in love with real estate in 2005, managing rental homes with her family. Since then, her passion for real estate has continued to grow. Angelica joined our TBR team in June, 2016. She serves as administrative support, communicating with Tenants and Vendors, and helping take care of day-to-day activities. Her profound knowledge of computer systems, filing systems, and organizational skills keep our team well organized and on-track. Angelica also comes to us with a highly developed customer service skill-set, making her another invaluable asset to our team. Angelica is a Colorado native who enjoys time spent outdoors. She and her family regularly hike, camp, and fish. She is known as the “lucky fisherman”, as she continually out-fishes her husband. She and her husband, Brian (who is also on our team) have a sweet, smart, adorable, funny, outgoing, loving, fish-catching 8-year-old son. Mike is a Colorado native and a huge hockey fan. Growing up, his grandfather and father were very hands-on people, always fixing everything themselves. He grew to love working with tools and after high school went to Pickens Tech to make a career out of it. After receiving a certificate in cabinetry and mill-work from Pickens, he wanted to expand his knowledge, and attended Colorado Mesa University where he earned two associates degrees in construction management and construction craft. After moving back to Denver, Mike had the chance to work for two different small companies building custom furniture, specializing in beetle-kill pine woodworks. One of Mike's life goals is to someday buy and flip houses which has lead him into real estate business and working with True Blue Realty.